FLORENCE, S.C. – A second South Carolina officer has died after being hit by gunfire in the shooting that injured or killed seven law enforcement officers. Officer Terrence Carraway was murdered in the Oct. 3 shooting, and now Deputy Farrah B. Turner has passed away. She died Monday, according to Florence County Sheriff Kenney Boone. Turner was “mortally wounded in the line of duty while attempting to serve a search warrant on a residence in Florence County on Oct. 3,” according to the sheriff’s office. 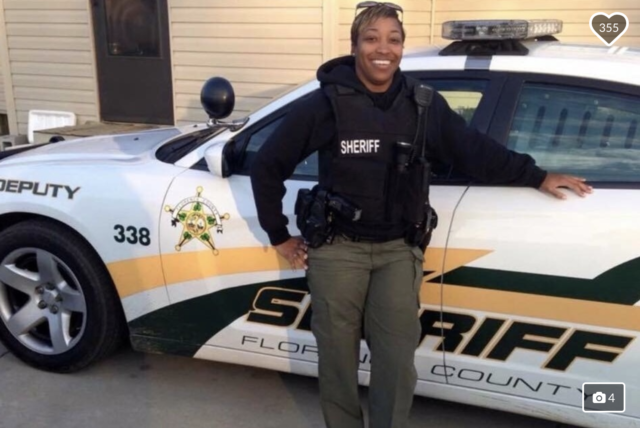 Earlier Monday, Turner’s mother released a statement that the deputy was fighting for her life, The State reported. Turner had her feet amputated, according to her mother, Katie Goodwin. Turner’s legs were severely wounded in the shooting, WPDE reported. According to a GoFundMe account set up for her, Turner had undergone eight operations, before dying Monday, reported The State. Turner was one of two deputies still in the hospital after the shootout. Florence Police Department public information officer Mike Brandt said Sgt. Scott Williamson is recovering at a medical facility in Georgia, per WPDE. Two other deputies — Sarah Miller and Arie Davis — were released from the hospital over the weekend. The shootout started shortly after investigators from the Florence County Sheriff’s Department arrived to serve a warrant on Seth David Hopkins. He was a suspect in a case involving criminal sexual conduct with a minor. 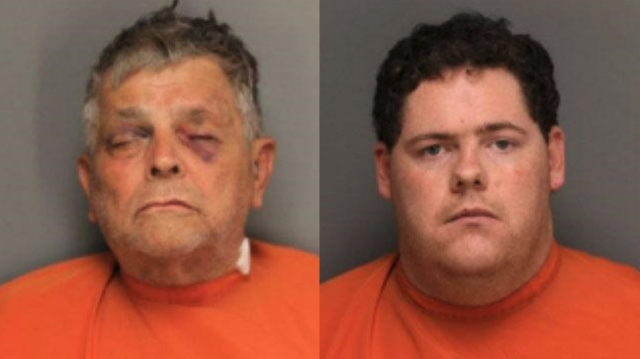 As deputies arrived, Seth Hopkins’ adopted father, Fred Hopkins Jr., opened fire, shooting at deputies with a pistol and two military assault rifles, the Associated Press reported. More than 400 rounds were fired, according to Richland County Sheriff Leon Lott, whose department is leading the investigation. As a result, Fred Hopkins, 74, was arrested following a two-hour shootout. Following his arrest, he was charged with six counts of attempted murder and one count of murder. In all likelihood, the charges will be amended following the death of Turner. 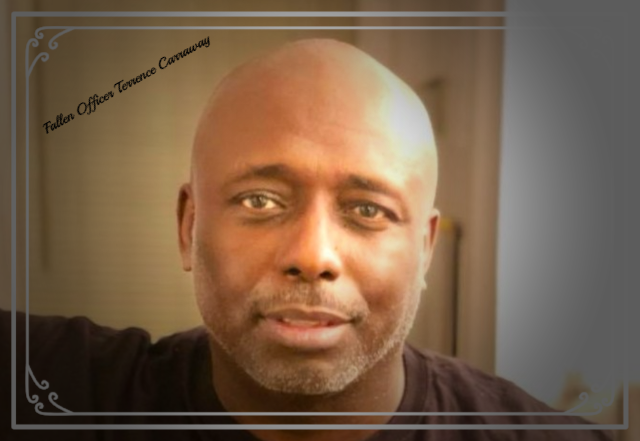 Turner worked in law enforcement for 12 years after graduating from Lake City High School and Francis Marion University, scnow.com reported. 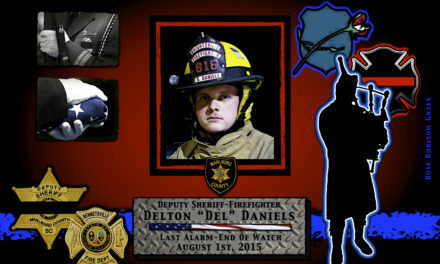 She worked as a school resource officer at Brockington Elementary School, Johnson Middle School and Timmonsville High School. South Carolina Gov. Henry McMaster shared his condolences on Twitter. We are heartbroken tonight to lose another officer as a result of the horrific shooting in Florence. Investigator Farrah B. Turner passed away from her injuries after fighting for her life for more than two weeks. The Republican’s opponent in the November election also shared his condolences.